separately and are referenced where available. 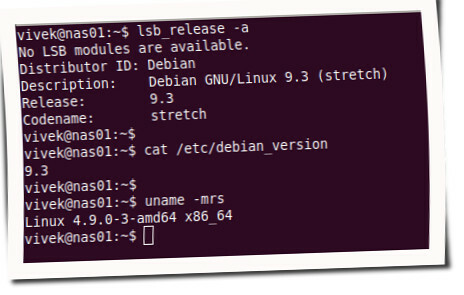 be upgraded to the current versions using an up-to-date Debian mirror. How do I apply updates? Make a backup before you do this. 35 packages can be upgraded. Run 'apt list --upgradable' to see them. 35 upgraded, 3 newly installed, 0 to remove and 0 not upgraded. Need to get 96.9 MB of archives.